Unsure where to start? Our advice is to keep it simple. First, think about what you can make with your own hands that others might enjoy. Next, picture how you might sell it. Finally, imagine the feeling (and responsibility) of having a little extra spending money as a result. 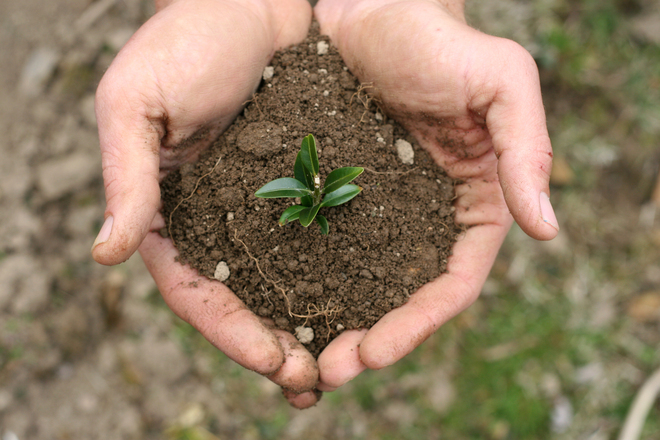 Learn more about the 3 Magic Seeds for starting a business. 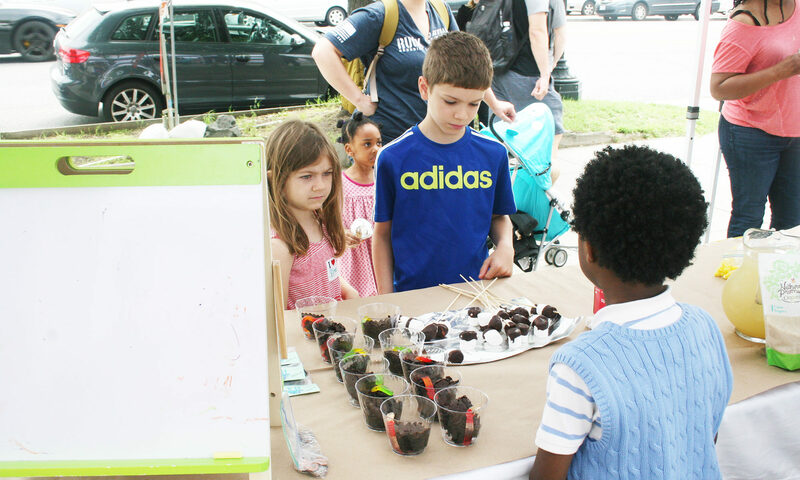 Looking for business ideas or just curious about other young entrepreneurs? Read these inspiring stories. 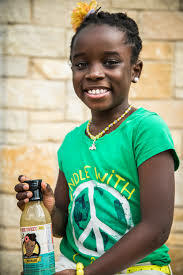 Mikaila Ulmer is CEO of Me & the Bees Lemonade, a company she launched at the Acton Children’s Business Fair in Austin, Texas, when she was 4. 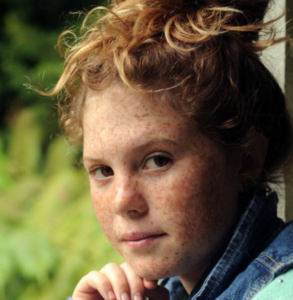 Ulmer, now 12, bottles and sells BeeSweet Lemonade at Whole Foods and other stores across the U.S. and donates a portion of profits to the protection of honeybees. Ulmer appeared on Shark Tank in March 2015. 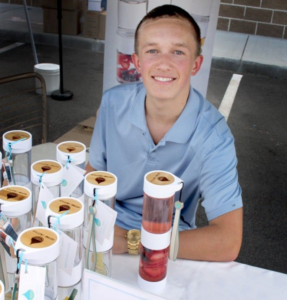 Carter Kostler wanted his mom to be able to drink her fruit-infused water on the go. So at age 13, he designed a bottle that would allow her to do just that. Now 15, Carter sells his Define Bottles online and in small stores. Of being an entrepreneur, he says, “It is important to know from the beginning that there are a lot of highs and lows and there is no such thing as overnight success. It takes a lot of hard work and you have to be strong to keep moving forward. 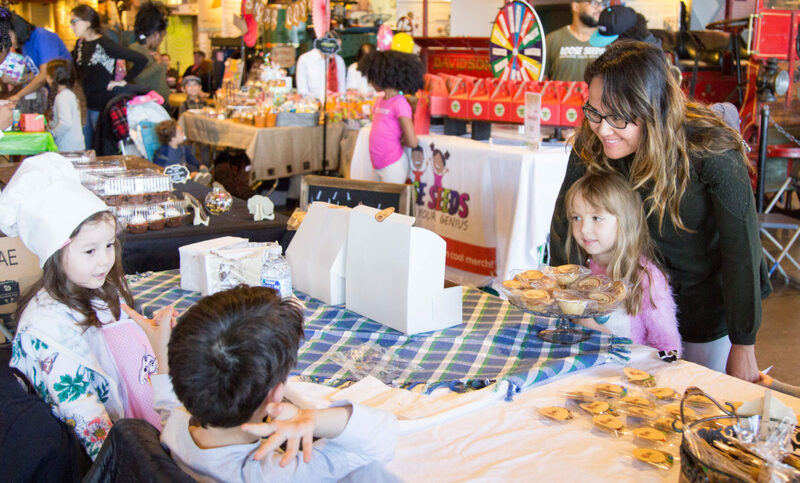 From making cat toys to designing websites, check out these 101+ Business Ideas for Kids. From bizKID$, this worksheet helps young entrepreneurs think about marketing (from the name of their business to who they will sell to) and financials (including materials, pricing, and profit).